has a unique blend of superior herbs & precious cooling ingredients that was known To our ancestors have been handed down from generation and developed in our modern research labs To give you a cooling effect, providing relief from fatigue & other chronic stress syndromes like tension, Headache & sleeplessness. 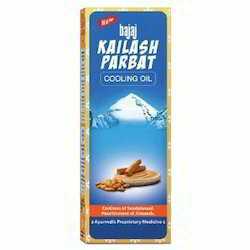 Paras Dudhi Herbal Cool Hair Oil prevents hair fall and keeps the head cool.It gives cooling effect to your mind and relaxes you when you are tired. 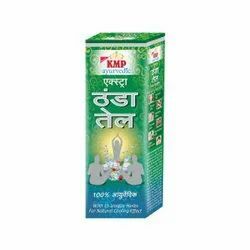 Rovaan Barfeela Thanda Tail is a herbal combination of Amla, Nagarmotha, Bhringraj, Usheer, Karchoor, Mandukparni, Japapushpa, Pudina Oil, Karpur. Product Name : Himrose Tanda Tel 100m. - Thanda Tl or mental relaxness, relief in tension and sleeplessness.